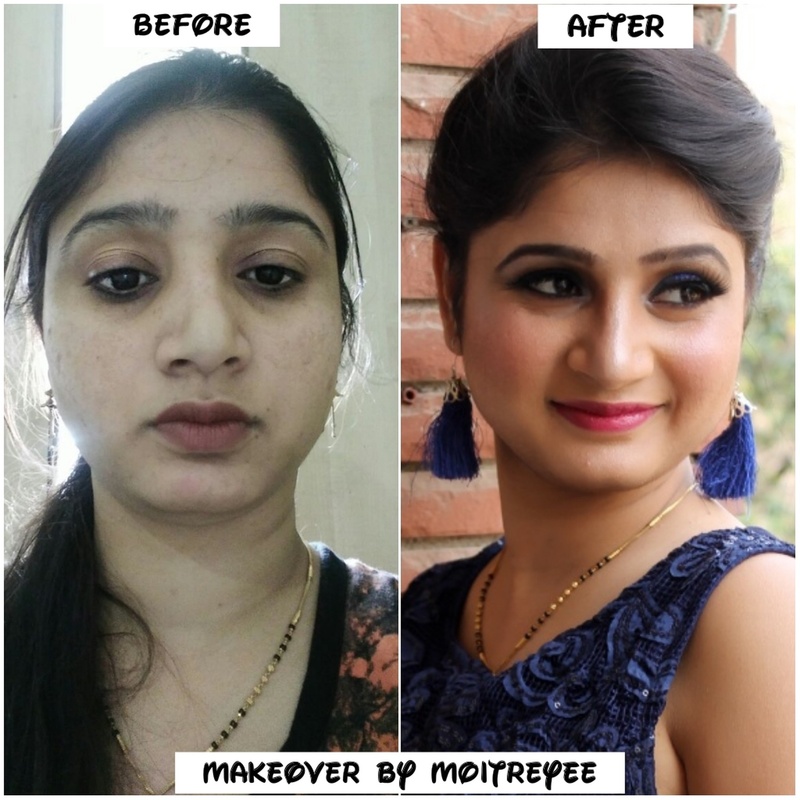 Makeup Artist Moitreyee, Delhi is a makeup artist who will make you look best for your special day. 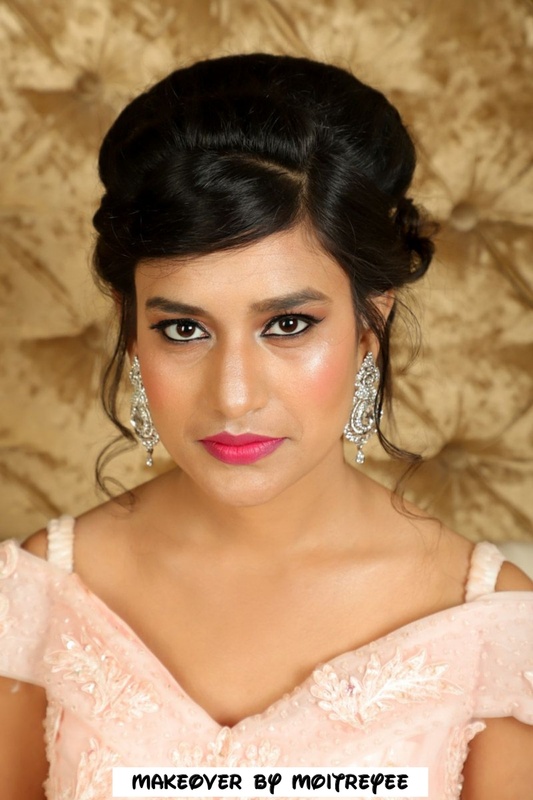 She is specialised in Bridal Makeup, Occasional Makeup and Party makeup (pre or post-wedding, also for family members and friends). 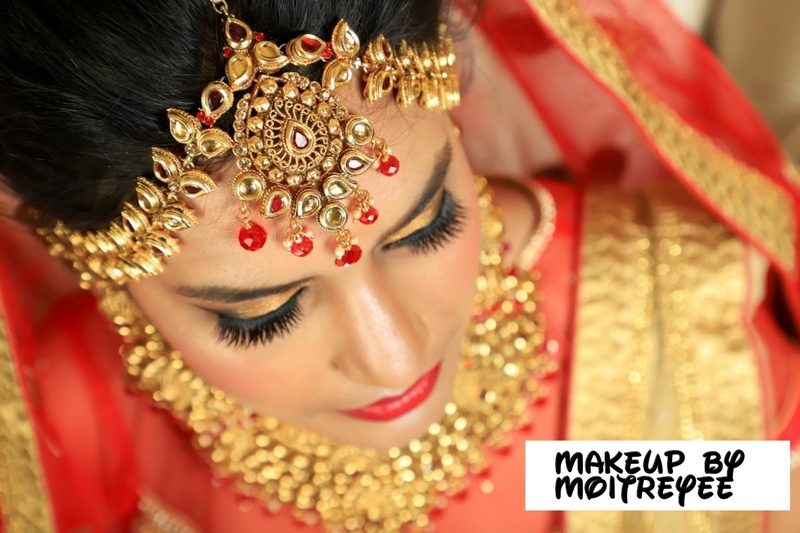 So go ahead and contact Makeup Artist Moitreyee, Delhi to discuss your makeup needs. 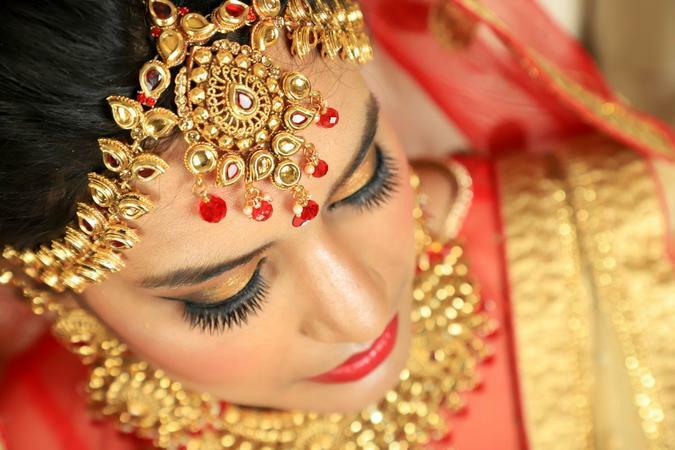 Makeup Artist Moitreyee is a Bridal Makeup Artist based out of Dwarka, Delhi . 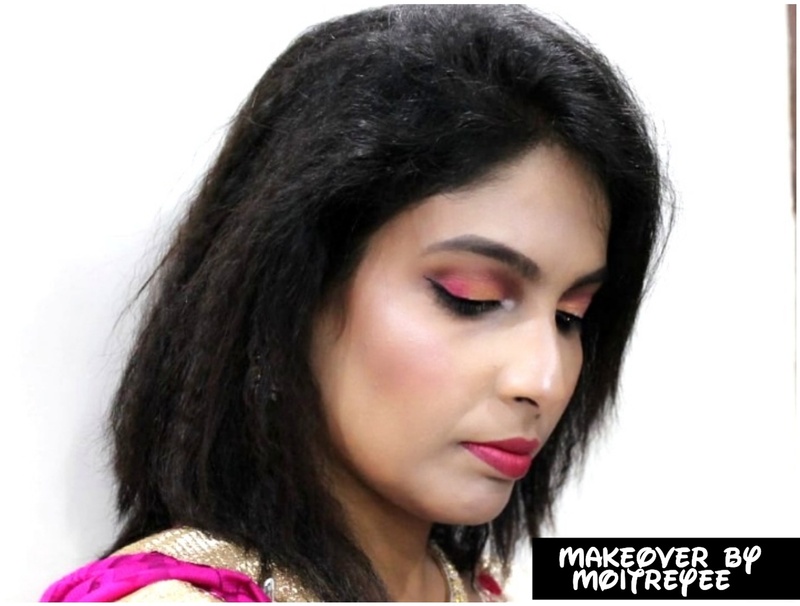 Makeup Artist Moitreyee's telephone number is 76-66-77-88-99, Facebook page is Makeup Artist Moitreyee and address is Shkuntalam Apt., Sector #10, Dwarka. 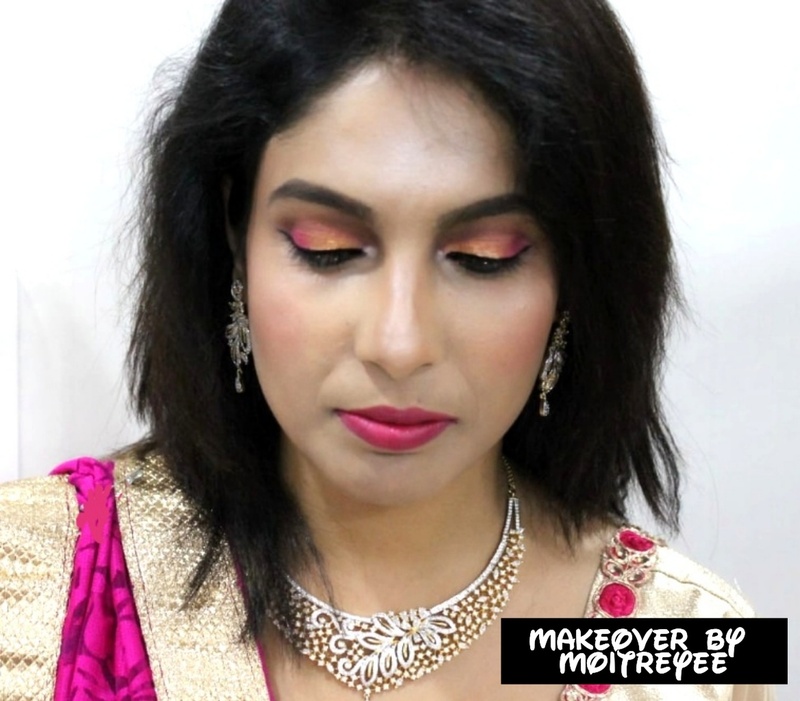 In terms of pricing Makeup Artist Moitreyee offers various packages starting at Rs 4500/-. There are 1 albums here at Weddingz -- suggest you have a look. 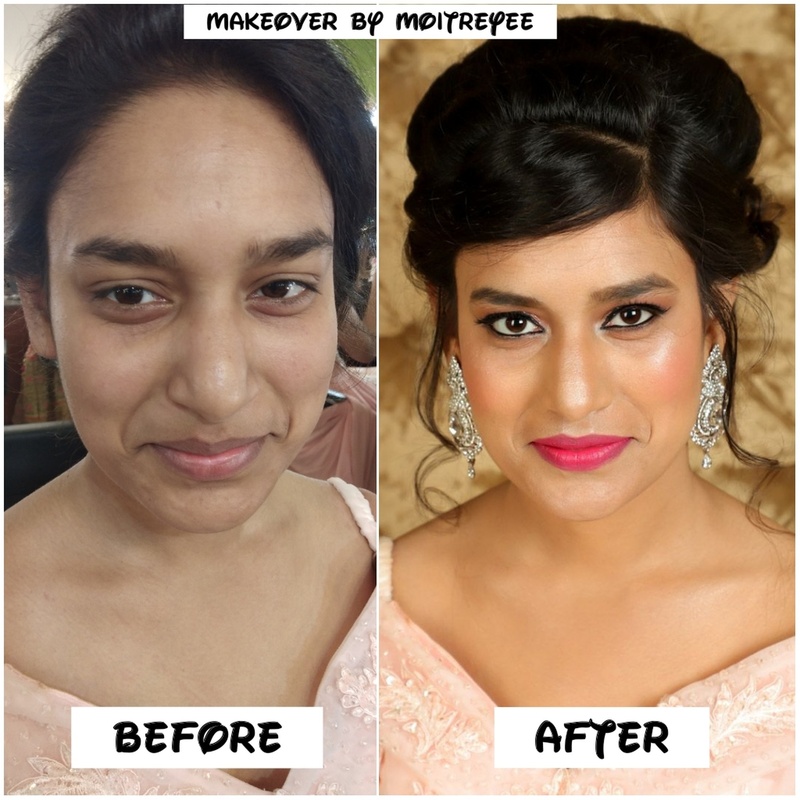 Call weddingz.in to book Makeup Artist Moitreyee at guaranteed prices and with peace of mind.